You will learn which issue needs to be addressed first. Identify the Phase the incorrect perception originated from. Identify the person with whom the misperception started. The emotion(s) needing to be addressed. The Essential Oil to address the emotion. 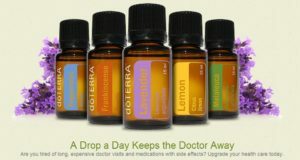 Reprogramming with Renewing Script and Essential Oils. How to make a personal blend to support reprogramming. 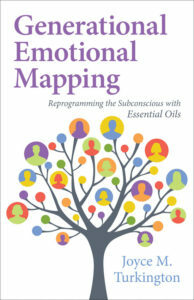 Copy of new book Generational Emotional Mapping – Reprogramming with Essential Oils byJoyce M Turkington. Water and coffee will be available. You are free to bring a snack if you would like there will be a 20 min break. 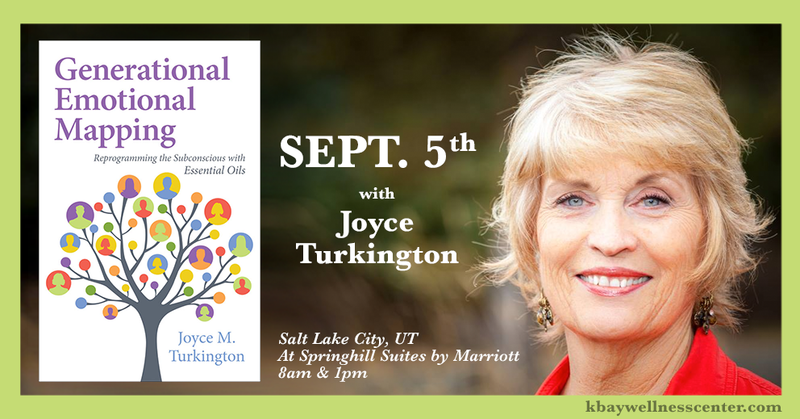 You can email joyce@kbaywellnesscenter.com with any questions. Full refund 30 days before the Event. No refund after 30 days. Tickets may be sold and transferred if you contact organizer.